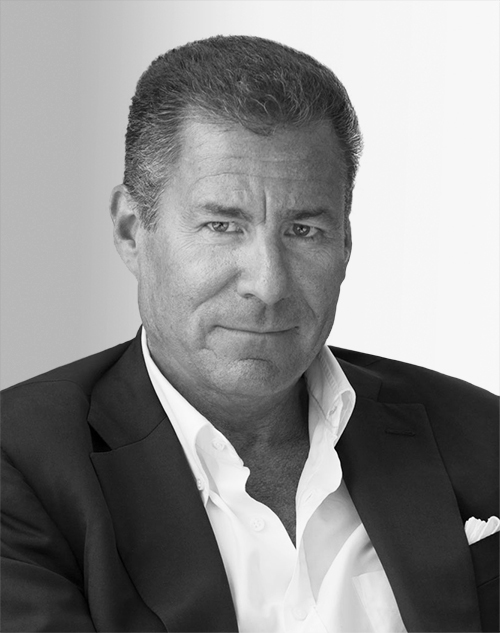 Richard L. Plepler is the chairman and CEO of Home Box Office Inc., responsible for the overall management of the world’s most successful pay-TV service, which reaches 142 million subscribers in more than 60 countries. As copresident from 2007 to 2012, Plepler green-lighted some of HBO’s most successful series, including “Game of Thrones,” “Girls,” “Veep,” “True Blood,” “Boardwalk Empire,” and “The Newsroom.” During his tenure, HBO has experienced the largest growth in the company’s history. In 2017, HBO earned 29 Primetime Emmy Awards, the most of any network for the 16th year in a row.